-Provides Superb Combination of Sensitivity, Strength and Hook Setting Power! Chip n' Dip Premium Folding Skimmer- Has a "sure-lock" folding system that is sturdy and strong. Premium Chipping Blade with a cover on one end. 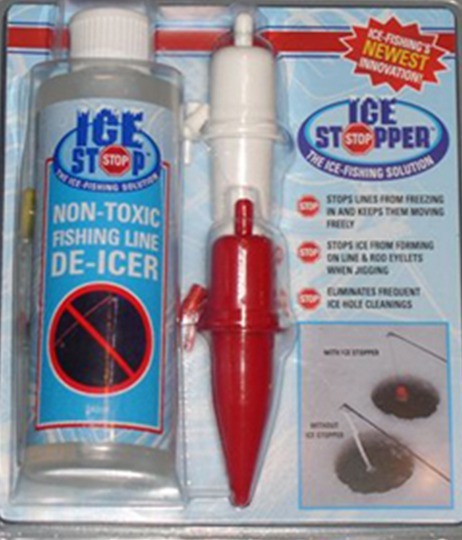 Ice Skimmer with folding handle.-Premium strong metal folding handle with a sure lock system. 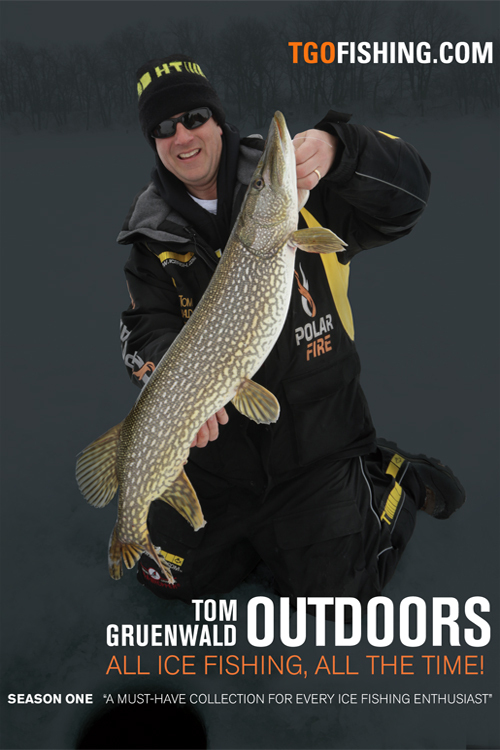 Shop Extacklestore for Ice Fishing Rod & Reel Combos, Ice fishing tip-ups, Bass-Trout-Panfish Rods, Ice Fishing Tackle, Ice Shelters, Polar Fire Clothing, Ice Stopper, Spring Bobbers, Marmooska Jigs, Minnow Nets, Ice Augers, fishing accessories and much more.